With over 20 years experience and real focus on customer satisfaction, you can rely on us for your commercial electrical needs. Contact us to start an estimate on the initial cost of your project. With over 20 years experience and real focus on customer satisfaction, you can rely on us for your next project. We provide a professional service for private and commercial customers. We specialize in whole house installations. 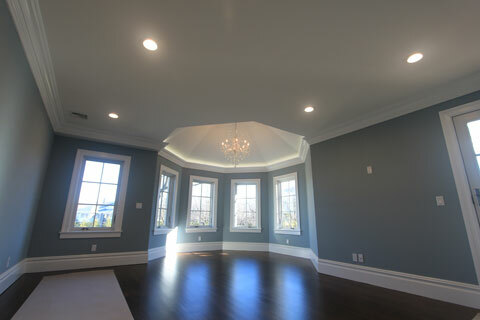 We can also help you bring new life to existing rooms and renovations. From initial design and project specification to successfully completed projects. 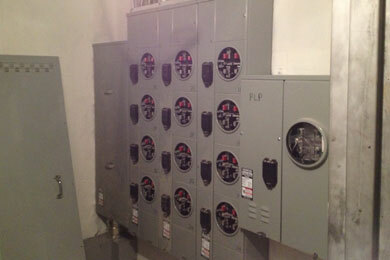 We handle all aspects of commercial electric. Our work ranges from residential to large industrial sized projects. No project is too big or too small! Call us for a free quote on your next build. 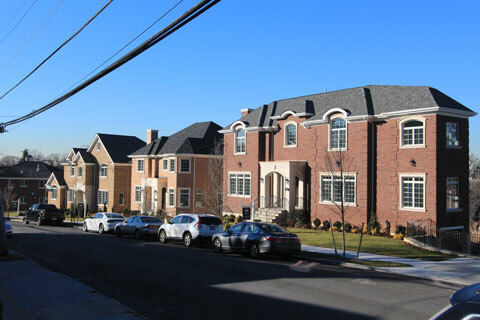 WE WORK CLOSELY WITH GENERAL CONTRACTORS, BUILDERS &AMP; HOMEOWNERS ON EACH AND EVERY PROJECT. CONTACT US TODAY! JS Electric provides the high-end residential and commercial building industry with the power of comprehensive electrical services. 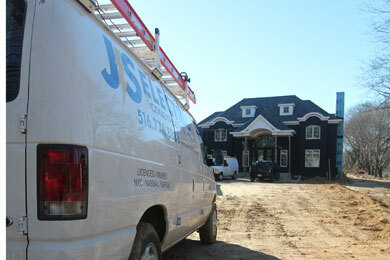 From rough whole-house wiring, to structured wiring, even low voltage home systems - JS provides quality service. 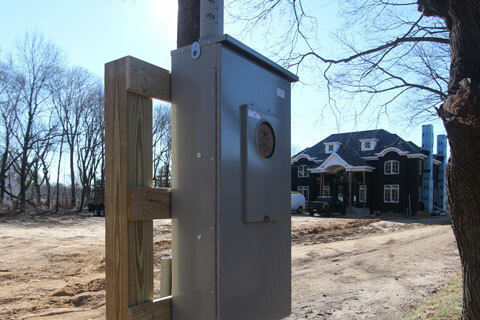 JS Electric's dedicated teams bring with them over 20 years experience in the electrical field and are licensed in New York City, Nassau and Suffolk Counties. Working with us involves a carefully planned series of steps, centered around a schedule that sticks to daily communications. 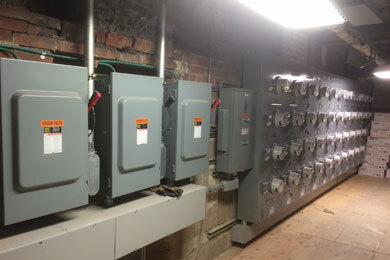 "We would like to thank JS Electric for an outstanding effort on this recently completed project. The project involved a very aggressive schedule and it was completed on time. 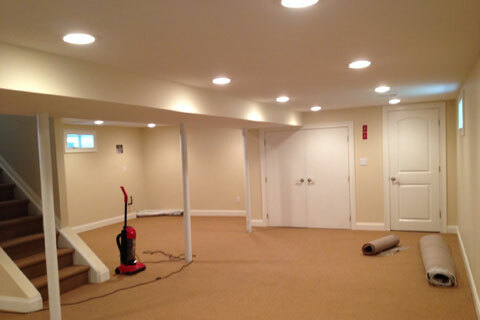 We would certainly like to use their professional services again." 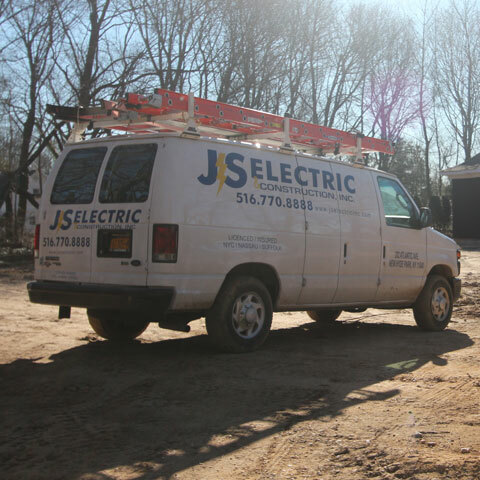 Founded by Joseph Scarantino back in 1984, JS Electric Inc. has established itself as one of the top electrical contractors in the New York - Long Island area. The company prides itself on quality work with a focus on residential accounts and the needs of its commercial accounts. © Copyright 2019 JS Electric Inc.